Mozart once said, "Love, love, love, that is the soul of genius!" Come join us for an evening of songs about LOVE!!! Featuring arrangements of hits by Bruno Mars, One Republic, Jessie J, The Beatles, and more!!! 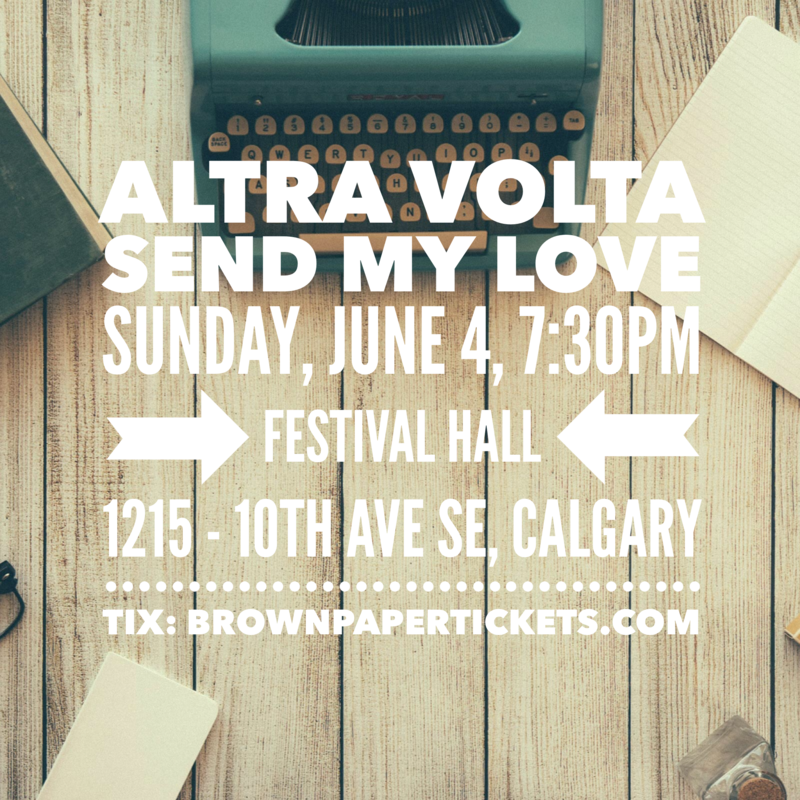 Purchase tickets by contacting an Altra Volta representative, or use the online service below.